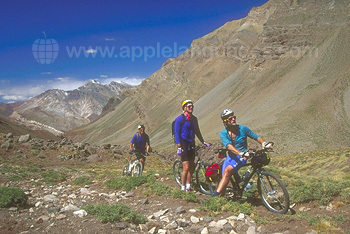 Mendoza is a city of elegance and splendour, set amidst magnificent natural beauty. Our school is located in a pleasant area of the city, close to the green, open spaces of the Parque Civico and just a 20-minute walk from the main square. 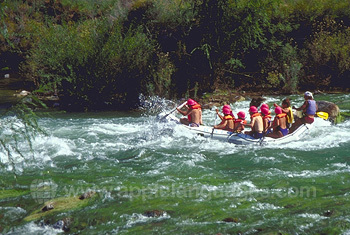 Mendoza itself lies within easy reach of many world-class slopes, making it the perfect place to take a Spanish and Skiing course. One of the nearest ski resorts is Los Penitentes, which has more than 20 downhill ski slopes of different degrees of difficulty, including runs for beginner, advanced and expert skiers. You can also try snowboarding, extreme skiing or cross-country skiing! Come to Mendoza in the beautiful Argentine winter and enjoy glorious views of the Andean peaks set against blue, sunny skies. This course is an excellent opportunity to improve both your level of Spanish and your skiing skills. 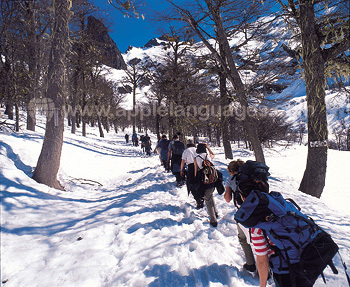 Just as importantly, you’ll have a thrilling time skiing in Argentina and make some great friends! Your Spanish tuition will consist of 16 group lessons, with a maximum of 7 students in each class, and 2 individual lessons per week. Consequently, you’ll benefit from plenty of one-to-one time with your teachers, and your Spanish will progress rapidly. The Spanish + Skiing course includes 2 weekday/weekend ski passes and transportation to/from the ski resorts. Our school in Mendoza organises a varied activity programme, to allow you to get to know your fellow students and practice your Spanish skills outside of the classroom. The programme includes wine-tasting, trolley ride, visit to the city’s square, visit to Cerro de la Gloria, vineyard visits and adventure tourism.